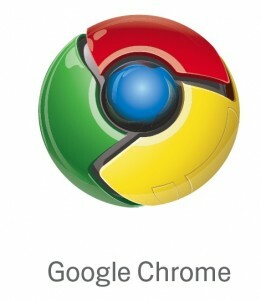 Most people running Google Chrome are running version 1.0. But, the latest development version is 2.0.156.1. Users can now choose from 3 different update channels. Stable, Beta and Development. The stable releases are updated quarterly and are the “official” stable releases. Beta is updated monthly and is less stable than the official releases but more stable than the Development version which is updated weekly and lets users try out the newest features. So how do you get the latest features? You go to the Chromium development docs and download the Google Chrome Channel Changer. Here’s a direct link to the download. By running that little program you can chose which channel you want to subscribe to. Then go to the “wrench” menu in Chrome and select “About Google Chrome” and click check for updates. Now, it will update to whatever level you’ve selected. What are your thoughts on Chrome? I’m really looking forward to support for extensions and the Mac release which is supposedly slated for June 2009.